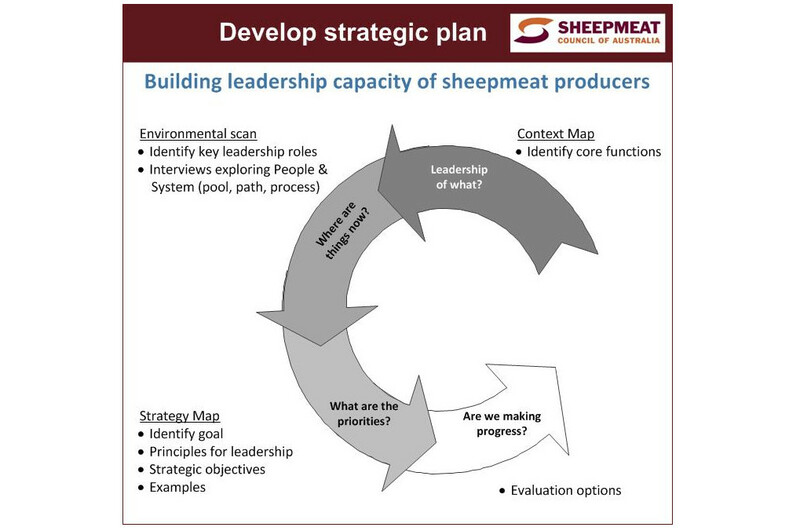 The need: The Sheepmeat Council of Australia received three years of funding from Meat and Livestock Australia to build leadership capacity in the sheepmeat industry. To ensure this was done to best effect, the Project Steering Committee wanted a strategy that clearly identified the capacity building priorities from 2016 to 2020. Identifying opportunities to really make a difference for time-strapped leaders by matching processes to their needs.